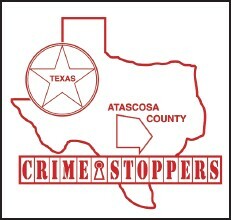 The Atascosa County Sheriff’s Department along with Crime Stoppers is hoping that a FIVE THOUSAND-DOLLAR cash reward being offered for one week only will help solve a theft located in the 80 block of Brazos Street, in the city of Campbellton. On October 7, 2014 at about 2:00 p.m. sheriff’s deputies were patrolling the area in the 80 block of Brazos Street in Campbellton, TX. Deputies observed that a black trailer that held a welding machine was gone from the usual parking spot. Deputies were able to make contact with the property owners who were able to confirm that the trailer and welding equipment were stolen. 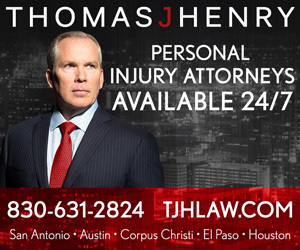 The property owners described the trailer and welding equipment as a black trailer with a Lincoln 200 welding machine and a black tool box mounted to the front of the trailer that contained numerous tools. The estimated value of the property stolen was over $6,000.00.